One of the most anticipated Windows Phone 8 to be launched in smart phone world, the Nokia Lumia 920 has been recently price and you would be surprised to know that it has been priced higher than the most successful Android smart phone, Samsung Galaxy S III. The price of Nokia Lumia 920 in Italy would be 599 Euros which is more or less Rs. 40,925 approximately in Indian market. 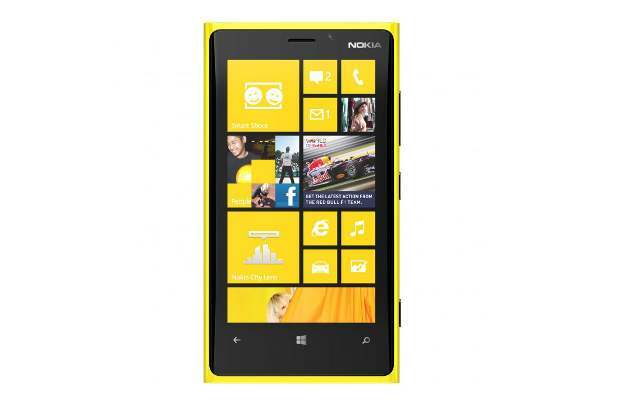 Price of Lumia 920 varies in Europe and in Germany the price is 649 Euros which is like Rs. 44,352 approx in Indian market. Nokia is making all the efforts to take their new inception to the next level with the power of Windows 8, but the revealed price might disappoint many users who might be interested in buying the Nokia Lumia 920. However its price is less than the newly launched iPhone 5 but still these days as users are interested in Android and iOS, creating market with Windows 8 and that too at the whopping price would surely be big challenge for Nokia. It would be interesting to watch the battle of Lumia 920, iPhone 5 and Galaxy S III, as the backend battle of Windows 8 vs iOS 6 & Android ICS 4.0.